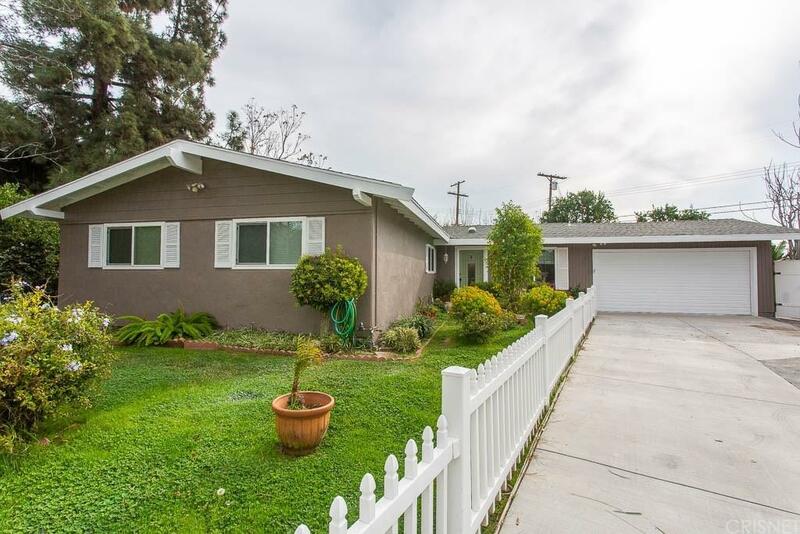 Welcome to this beautiful home located in a highly desirable neighborhood in West Hills, sitting at the end of a cul-de-sac, with a white picket fence. 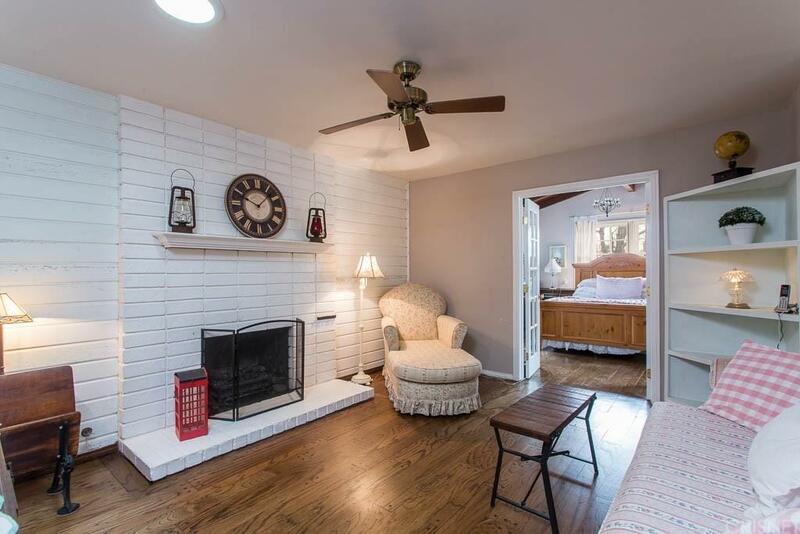 This home features 3 spacious bedrooms and 2 bathrooms, plus a bonus room with direct access to the huge back yard. The spacious living room features a gas fireplace and opens up to the dining room, with access to the covered patio with views of the amazing pool, perfect for entertaining during those summer days. 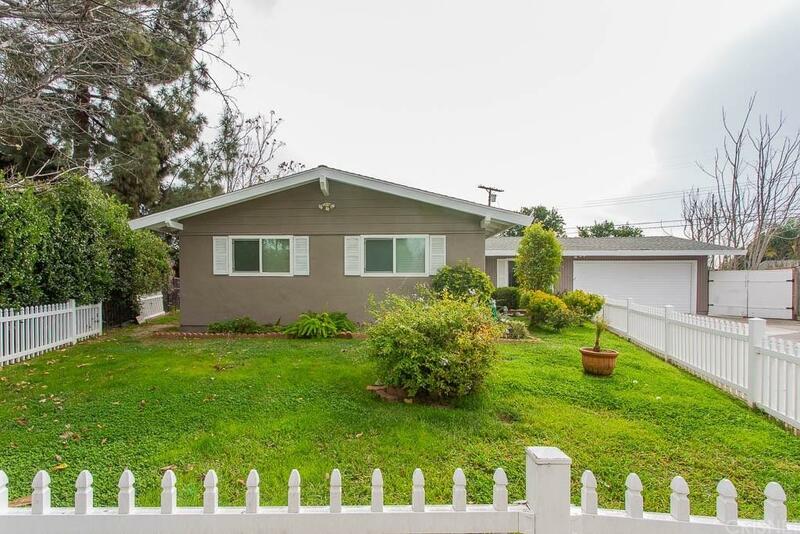 This amazing property is centrally located, close to The Fallbrook Center, The Village, restaurants and shopsDon?t miss this chance to call this "your home"
Sold by Jonathan Kallestad BRE#01403338 of Realty One Group Success. 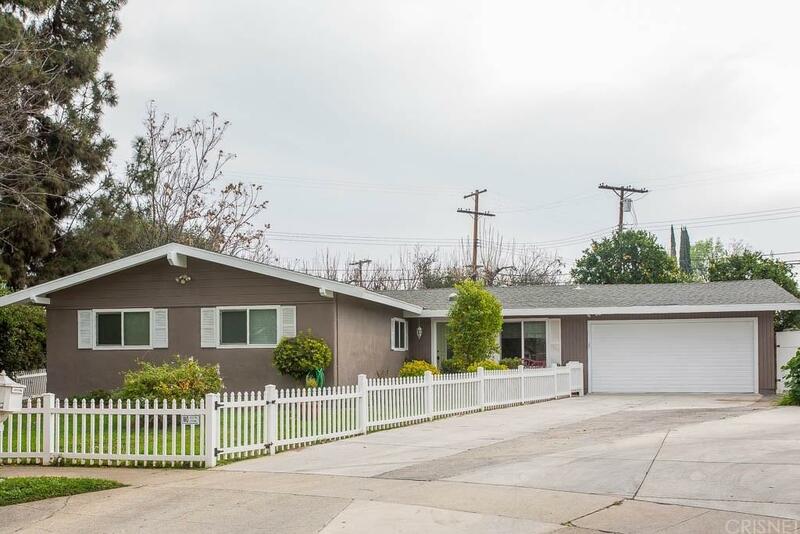 Listing provided courtesy of Oscar Montalvo DRE#01403338 of Re/Max Olson Estates and Sergio Alex Montalvo CA DRE# 01702757 of Re/Max Olson Estates.